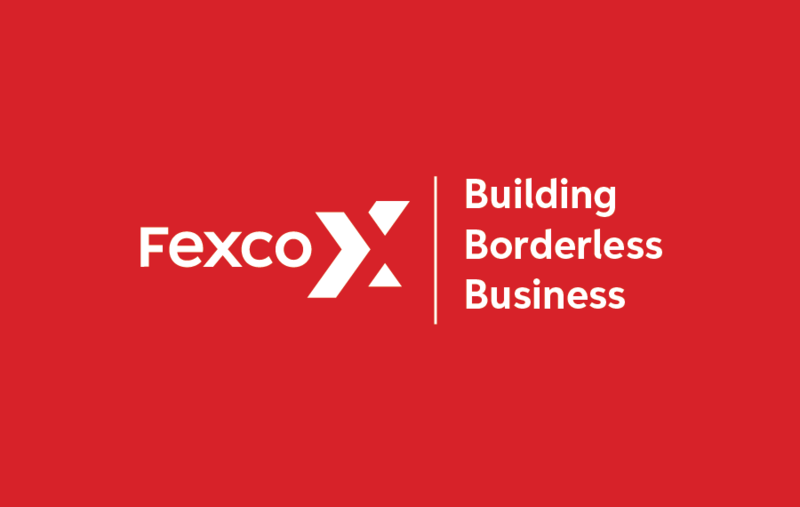 Financial technology company Fexco will attend the ATM Industry Association (ATMIA) conference in Madrid. This year themed ‘Seeing the Future Today’, the event will take place at the Eurostars Tower Hotel on the 17th – 19th of October. The annual expo is recognised as the premier ATM focused event in Europe with 40 exhibitors in attendance showcasing the latest technologies from around the world. Attending the conference from Fexco are Shane McElroy, Head of Strategic Development Europe and Cian Griffin, Business Program Manager.